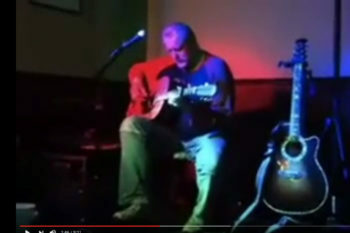 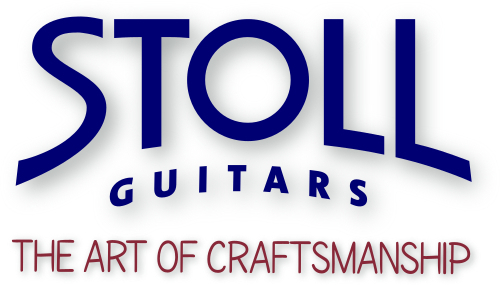 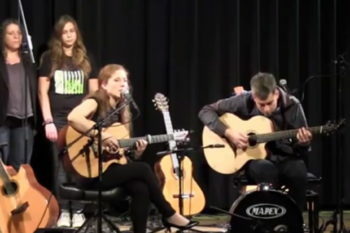 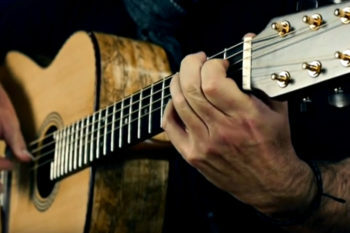 Oliver Kraus on his STOLL Ambition steel string guitar with cutaway. 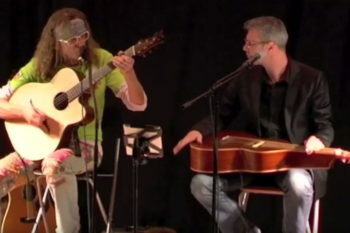 He accompanies Uta Desch singing a cover of a hit by Die Toten Hosen. 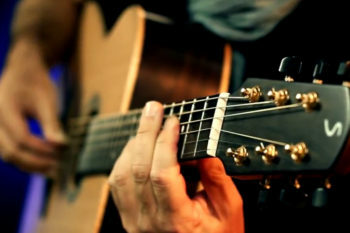 IQ Bariton: fan fret baritone steel string guitar with side sound port and bevel played by Marc Kluschat.  Presented by Public Peace, Aldenhoven, our Dealer in the Niederrhein region, North Rhine-Westphalia, Germany. 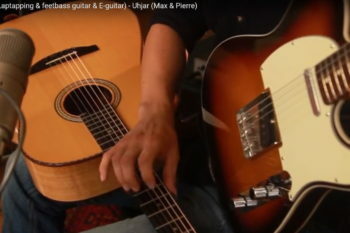 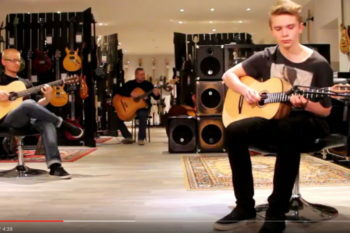 Pierre Pihl plays his composition "Uhjar" at the same time with his Steelstring Guitar Ambition Silver-Oak, E-Bass and E-Guitar. 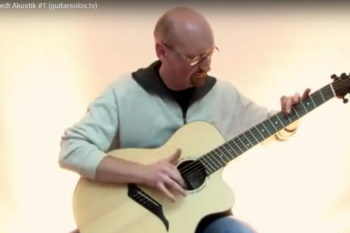 This piece is a result of fiddling with open tunings and tapping on a STOLL PT 59 with McLoud pickup. 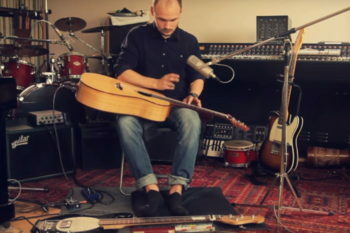 Arkadij Friedt on his steel string guitar STOLL IQ Jumbo with fanned frets, side sound port and bevel. 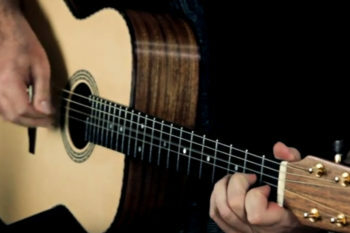 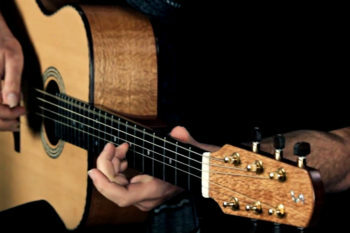 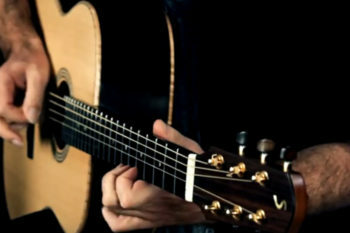 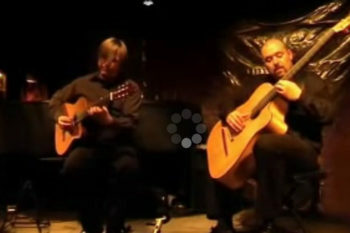 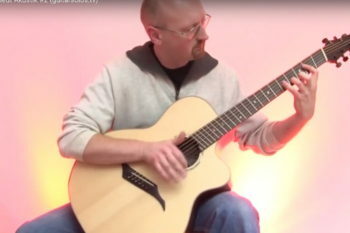 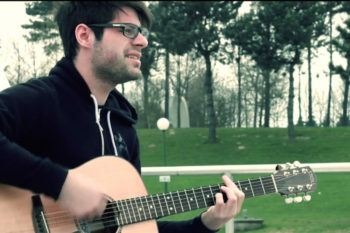 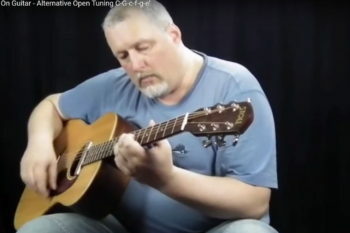 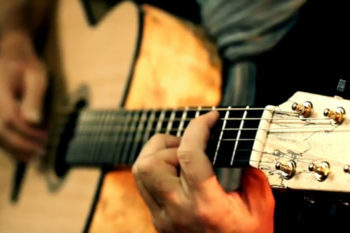 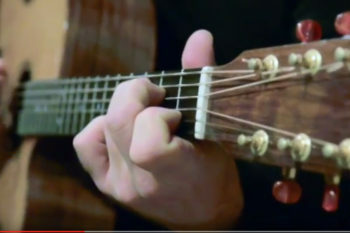 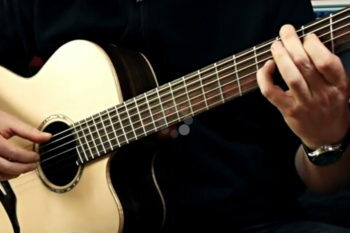 Fabian Luttenberger plays on his STOLL PT 59 Star in a fable. 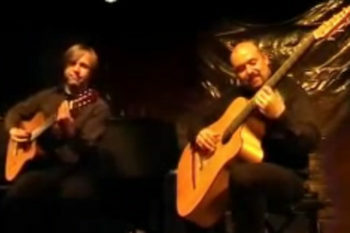 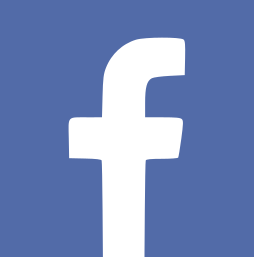 Video by Daniel Stirnberg. 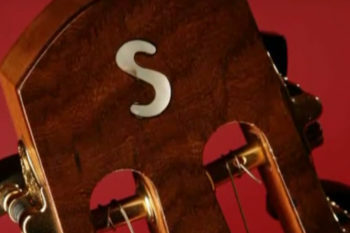 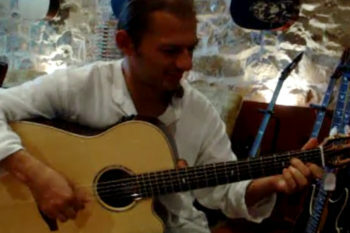 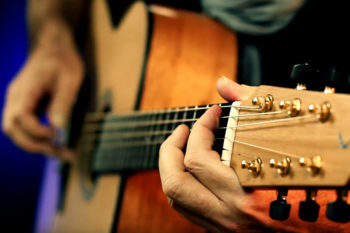 Dimitris Makris at the workshop of NS Guitars (Ntoukas Stavros), Greece, playing on a STOLL Ambition Fingerstyle. 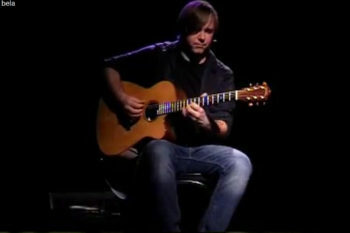 Oliver Kraus playing "Blues for Bela" on his STOLL Ambition.